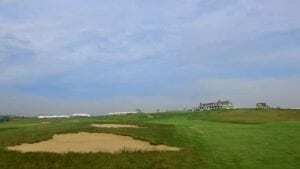 Through a welcome twist of fate, I recently found myself sitting on the porch at Shinnecock Hills after walking 27 holes, a mere month before the 2018 U.S. Open. Driving up Tuckahoe Road, the iconic Stanford White clubhouse dramatically reveals itself as you crest a hill. Stepping inside, it feels as if nothing has changed since the turn of the century, from the wicker chairs and dark wood flooring to the yellow walls adorned with priceless golf artifacts. We changed shoes in the low-key locker room and warmed up in a light rain before making our way to the first tee. What’s it like for a high single-digit handicapper to play a big, brawny U.S. Open course just weeks before it hosts the hardest golf tournament in the world? I enjoyed every minute, but I took a beating. 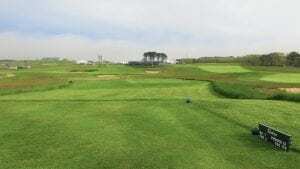 The rough is thick and intimidating, some greens are heavily undulating while others are subtle, and there are some spots around the greens that are impossible up-and-downs, even for the pros. The difference is that the pros know exactly where not to miss, and even with the help of a caddie I seemed to find all of those deadly spots. 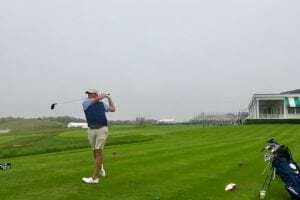 Although my tee shots found some lesser-visited parts of the course, I did manage to hit a handful of fairways, even after the USGA narrowed them for the tournament. The fairways are still relatively wide compared to other classic course hosts, and most importantly the USGA did a fantastic job of keeping the original lines of play intact. Those lines—along with the genius routing—are the heart of the course. With the exception of the tee shot on the 1st and the approach on the 9th, which play up and down the hill where the clubhouse sits, the front nine is relatively flat, especially compared to the roller coaster back nine. Even so, the front possesses some of my favorite holes on the course. The par-five 5th and the long par-four 6th holes were a few of my favorites and great examples of those lines of play. 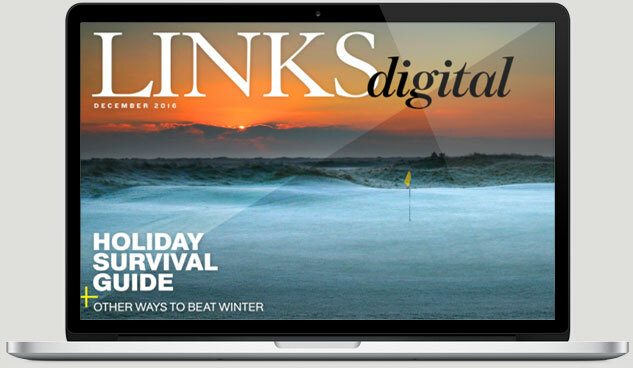 Both offer risky lines off the tee that are rewarded with an easier approach and different benign lines off the tee that leave a tougher approach. These strategic holes will be the ones to watch during the tournament. 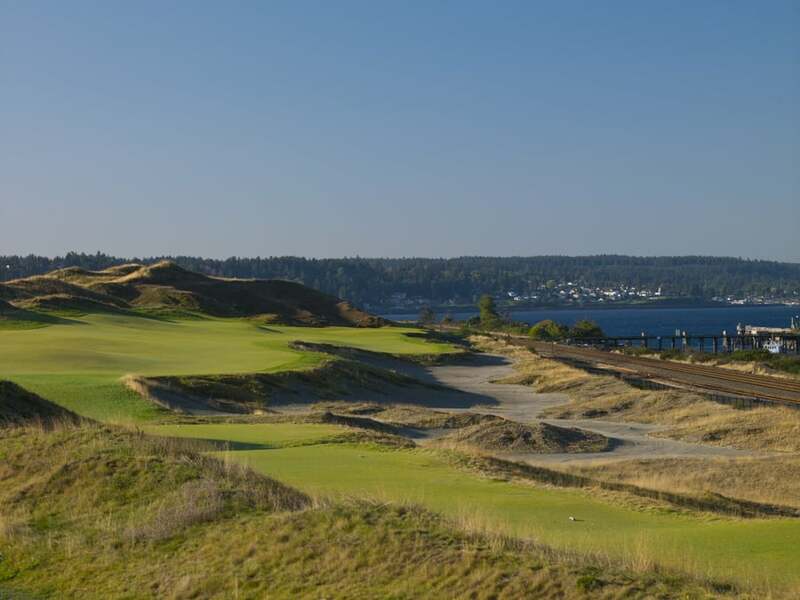 The famous Redan 7th will also get a lot of airtime during the U.S. Open for its severe green that’s extremely difficult to hold (prepare to pity the players that miss it right, as well). As with so many courses that appear on TV, the U.S. Open broadcast likely won’t do justice to the dramatic contours at Shinnecock, many of which are found on the back nine. The false front on the 10th green might be the most menacing I’ve seen. The par-three 11th is no easier, with a small green that slopes severely back to front. Missing long on the 11th leaves far and away the toughest recovery shot on the course, and I naturally hit it right there during our round. “That’s the hardest shot at Shinnecock Hills by far” said our host member. “It’s impossible… unless you’re Greg Norman.” The member told us that he witnessed The Shark hit a recovery shot from behind the green with a long iron. Norman played the shot dead into the bank from where it shot straight up and landed softly on the green, trickling to a few feet from the hole. I was not as successful with my lob wedge. Twelve through 18 is one of the best stretches in American golf. 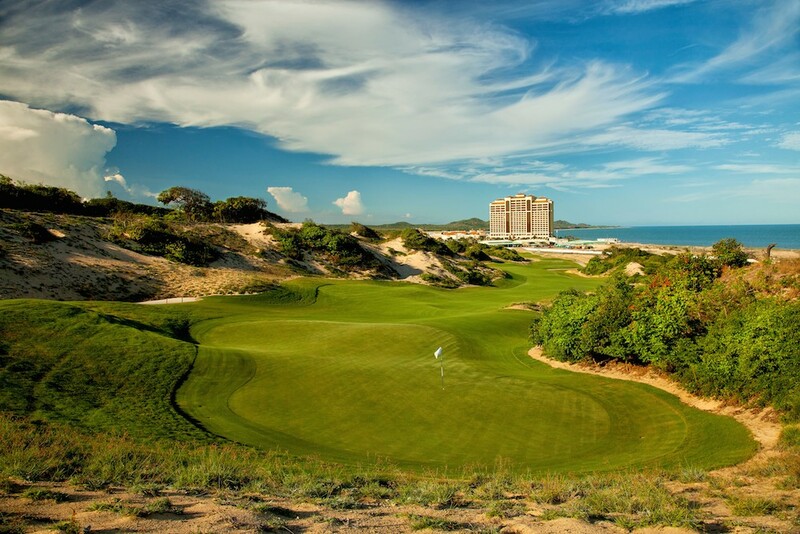 Navigating the hills after which the course is named, golfers are confronted with bold features like the severely downhill tee shot on the 15th, but also with more nuanced areas, like the crumpled, rolling 12th fairway that’s more akin to Scotland than Long Island. It’s nearly impossible to pick a favorite hole out of the bunch, but I side with Ben Crenshaw, who says the 14th is his favorite hole at Shinnecock. We finished the round by playing the famous 18th from the U.S. Open tees, where my closing bogey felt like a phenomenal birdie. 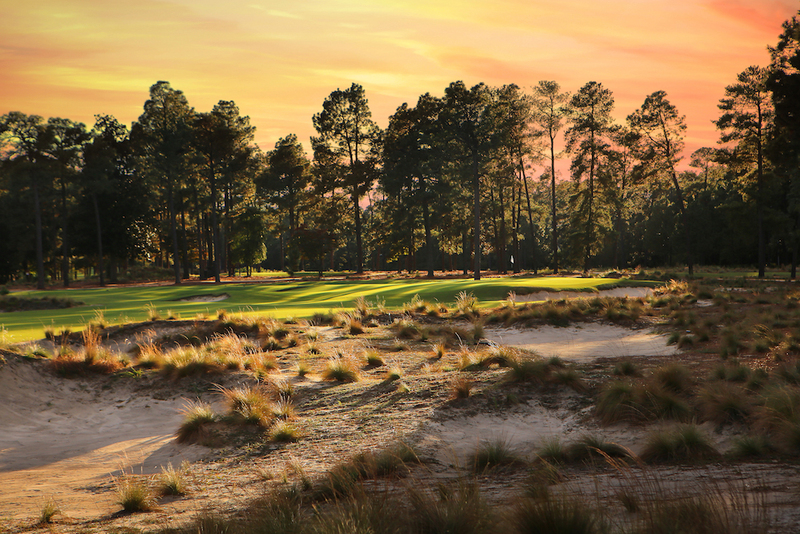 Have you played a course that’s hosted the U.S. Open? Tell us about it in the comments!